Rick’s offers free parking for customers who schedule a car detail. 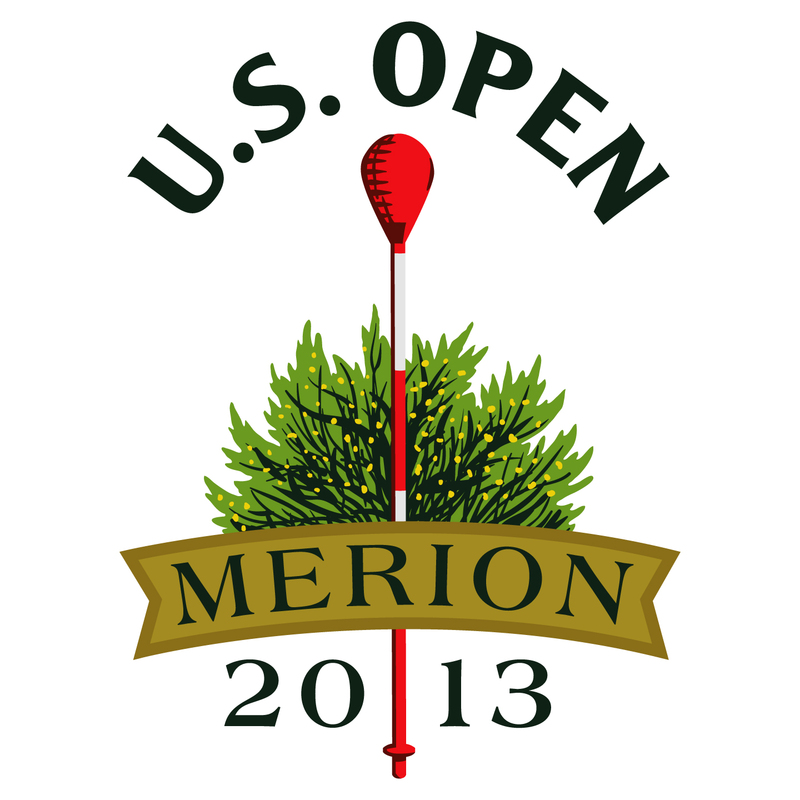 With the 113th U.S. Open scheduled from June 10-16 at Merion Golf Club in Ardmore, PA, the area is sure to see a lot of visitors, leaving slim pickings for those in need of a parking spot. Rick’s is offering free parking for customers who schedule an auto detail. Our shop is exactly 1 mile from the open, and we can take care of your car while you spend the day at the Golf Club. Don’t dish out $500 for a parking spot, when you can conveniently park at Rick’s. Space is limited so call now to schedule an auto detail and reserve your spot (610) 449-4455. The following is a list of road closures released by Haverford Patch. The easiest way to avoid heavy traffic is to avoid these roads and park a little further out of the way. Haverford Road, between College Avenue and Ardmore Avenue – Closed June 9-17, 24 hours. Ardmore Avenue, between Darby Road and Haverford Road – Closed June 9-17, 24 hours. College Avenue will become one way for local residents towards Haverford Road beginning at the eastern intersection of Coopertown Road/College Avenue – During June 10-17, 24 hours. West Ardmore Avenue between Darby Road and Ellis Road – Closed June 10-17, from 6 a.m.–9 p.m. (resident traffic only). Ellis Road between West Ardmore Avenue and Lawrence Road – Closed June 10-17, from 6 a.m.–9 p.m. (resident traffic only). Golfview Road between Ardmore Avenue and Sunnybrook Lane – Closed June 9-17, 24 hours.